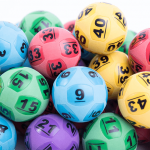 While there are no huge jackpots this week in Australian lotteries, the two biggest draws still offer division one prize pools of more than their minimum guarantee. 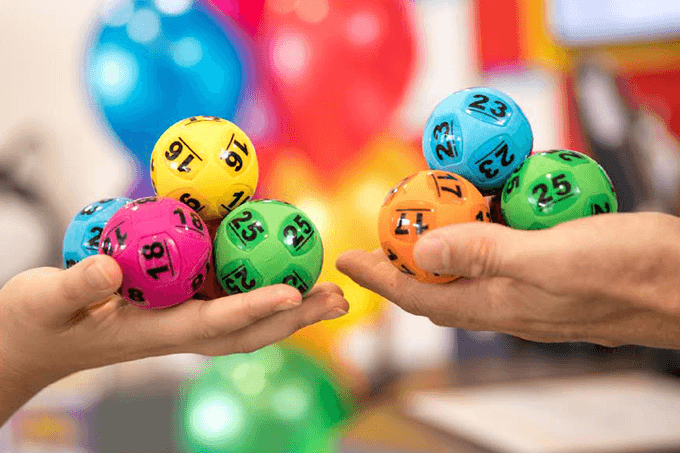 This week Oz Lotto on Tuesday night is up to $10 million and Powerball on Thursday night is up to $8 million. 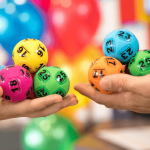 This week’s Oz Lotto, on Tuesday 3 October 2018, will have a $10 million prize pool for division one. Oz Lotto has not been won over the last two draws. The last win was draw number 1282 when one winner scooped the $30 Million jackpot. 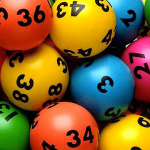 If Oz Lotto is not won again this week then it will jackpot to $15 million next week. Thursday Powerball this week, on 4 October 2018, will have a $8 million jackpot on offer for division one. Having not been won since a man from Tasmania won the whole $30 million jackpot, if it is not won this week it will jackpot to $12 Million.